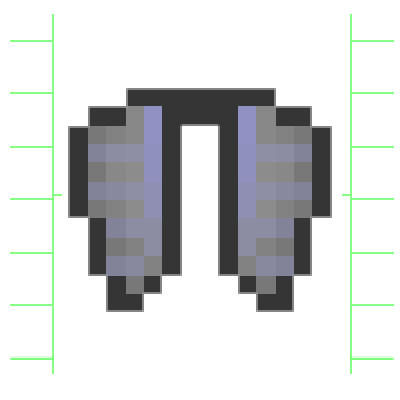 Are you annoyed of constantly having your F3 screen open why flying elytra's? Do you want to have even more precision over your flights? Well, fear not, this mod helps you with all of that! 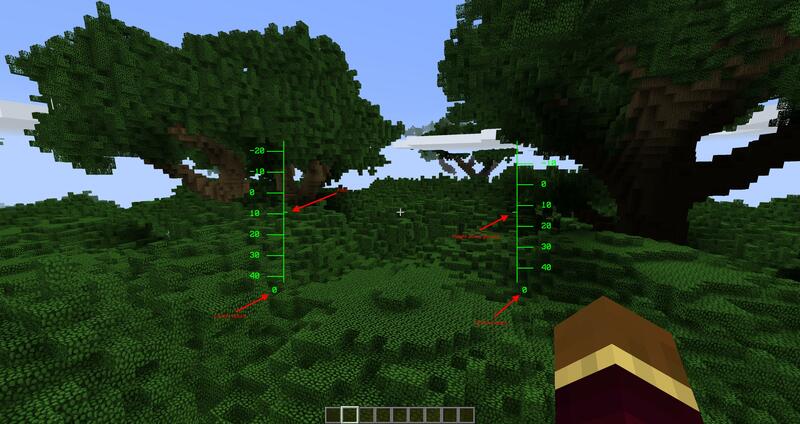 With this mod as soon as you start flying your elytra, you'll see a nice little HUD which will help you out during your travels around the world. Currently, it displays your pitch, speed, height above the ground, and vertical speed. Pitch is your the angle you're looking at. 0 degrees means you're facing straight forward, negative numbers are up, and positive is down. Height above ground is the distance between you and the block straight underneath you. Vertical speed is how fast you're moving upwards (km/h). Speed is how fast you're moving (km/h). I'm planning on adding a lot more features to it, so stay tuned! is this just for elytra flight or any sort of flight? Only elytra flight, it wouldn't really be useful for normal flight. The HUD is only visible while you're flying an elytra. I think he meant as for another mod that allows player to fly like open glider or one that adds in planes. Either way Awesome Mod. I actually use it a lot.